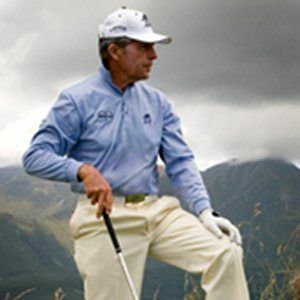 South African golfer who won all four Grand Slam tournaments. His mother died and his father had to take a loan out to buy his son a set of golf clubs. 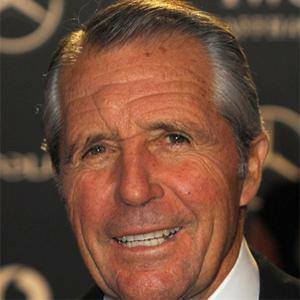 He won nine major Golf championships and was inducted into the World Golf Hall of Fame in 1974. Had six children with Vivienne Verwey. 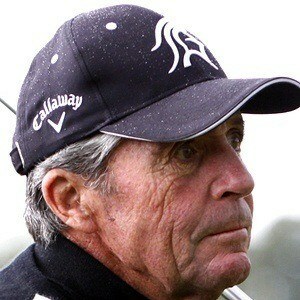 He and Tiger Woods both became Grand Slam champions.